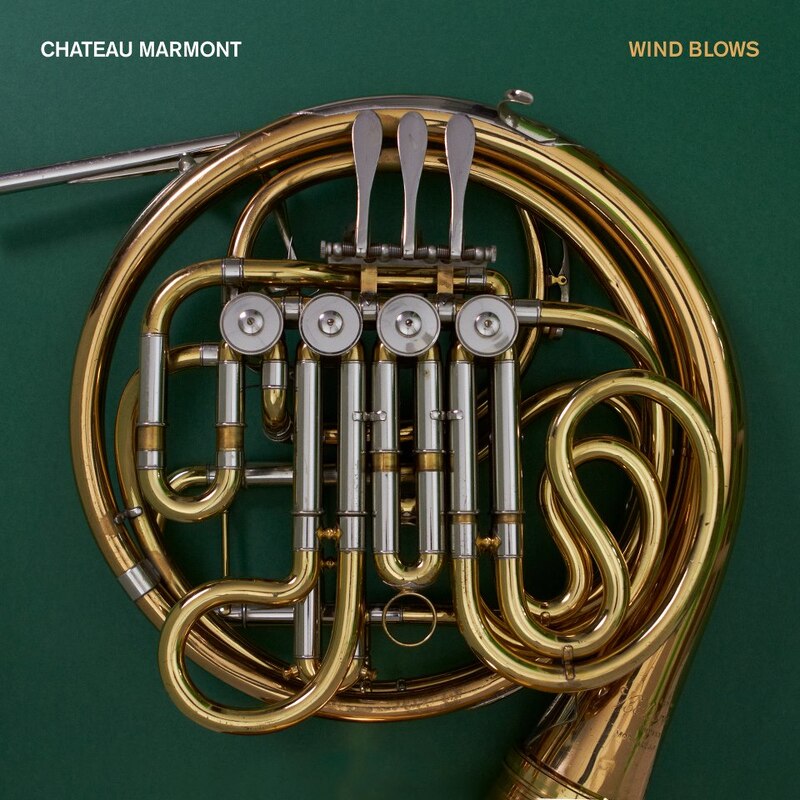 From France comes the indie-pop band Chateau Marmont with a new EP, "Wind Blows." The combine an alternative rock edge with a dance/pop sound that becomes very contagious to listen to. The EP starts off with the title-song as the disco rock sound become the perfect backdrop to the airiness of the vocals. The band heads in the "new wave" direction for "Wargames" and hits the vibe of the eighties on the head with their synthesizer-filled "The Maze." The EP closes with remixes of "Wargames" and "The Maze" that show another side to these song's appeal. 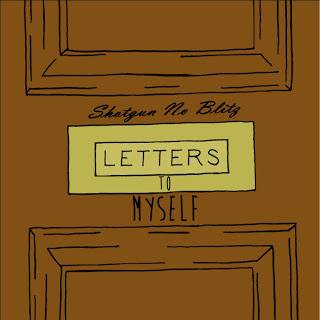 Underground punk band Shotgun No Blitz recently released their latest EP last month entitled "Letters To Myself." 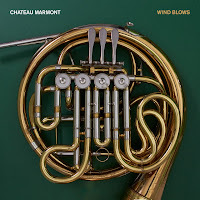 The band's sound continues to grow and mature with each new studio album they release. This album begins with the chord changes of "Bystander" as they show an aggressive side to their music. The song "Reflections" combines the lyrical delivery of NOFX with the punk-edge of Face To Face to create a unique, but addictive sound. They speed things up with "Mass-Produced," before letting their creativity flow on the album closer "On My Own." 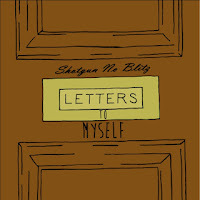 To find out more on this great rising punk band, please visit their Facebook page at www.facebook.com/shotgunnoblitz. Nice post. It was a great experience to read that Article. Than you for giving this information. It helps to build a Working Musician.